Without a doubt one of the bigger surprises this week. Drake puts out a verse over new SUBTRKT’s “Wildfire” and murders it as expected. I’ve always said that Drake should stick to small verses and this song shows why. Can we expect to see more rappers start this trend, well, we can only hope for it. 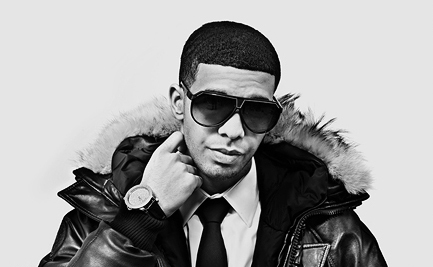 Posted on May 20, 2011, in Chill, Rap and tagged drake, remix, subtrkt. Bookmark the permalink. Leave a comment.